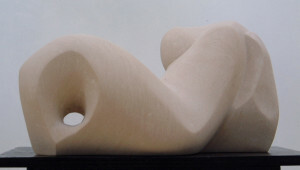 Relaxing Abstract was hand-carved by Marko in Portland limestone. 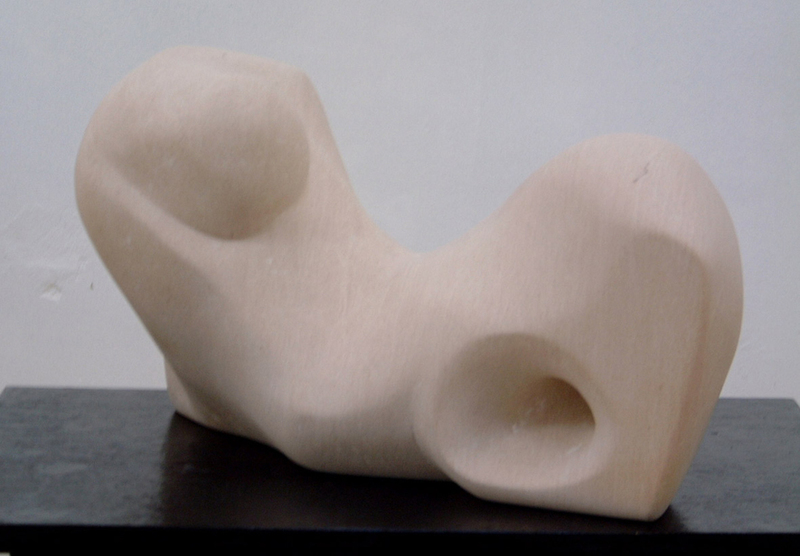 It was one of 3 of Marko’s sculptures selected by the Ministry of Culture, Gibraltar for their 33rd International Art Exhibition. Now in a private collection in Cambridgeshire.